Mmmm....cookies. 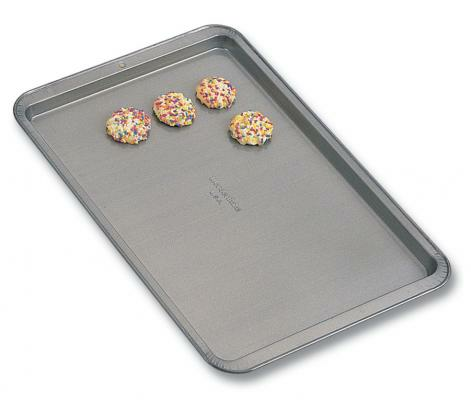 17 1/4" x 11 1/4" non-stick cookie sheet. Non-stick!